Using different widths of stripes and two different silk yarns, Peg achieved an interesting color and texture effect with this “Big Plaid” silk scarf. I love the asymmetrical arrangement of the warp stripes and the “color and weave” effect achieved in the widest stripe. 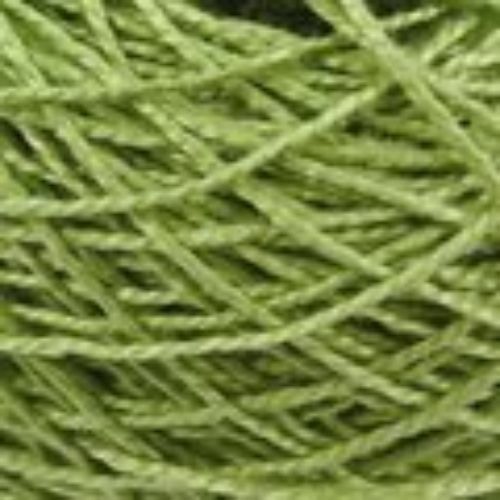 Peg used a dyed skein of Jorie II and a natural (undyed) skein of Alirio-thicker (Noil). Noil is a very economical silk with a lovely, “rustic” feel. And, as a limited edition kit, once gone, this scarf kit is retired forever!